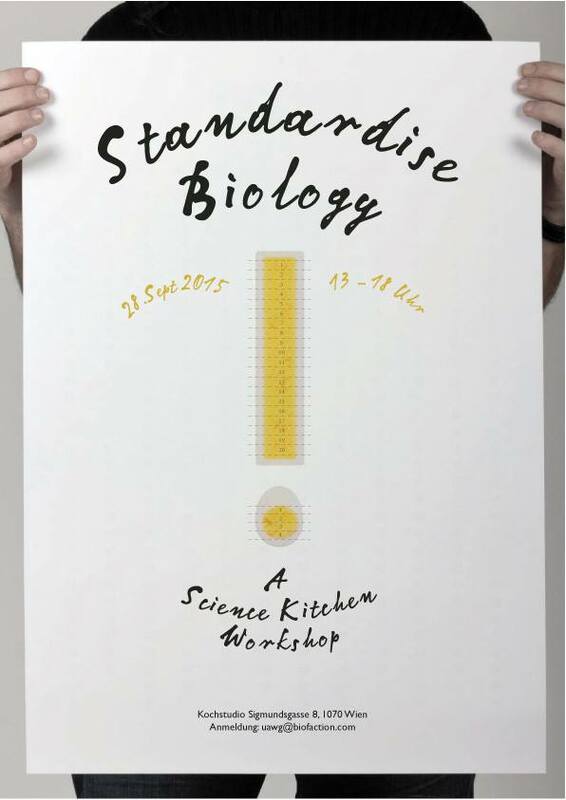 Invitation: Standardise Biology – A Science Kitchen Workshop. We are pleased to invite you to our Science Kitchen Workshop on Mon, 28.09. or alternatively on Tue. 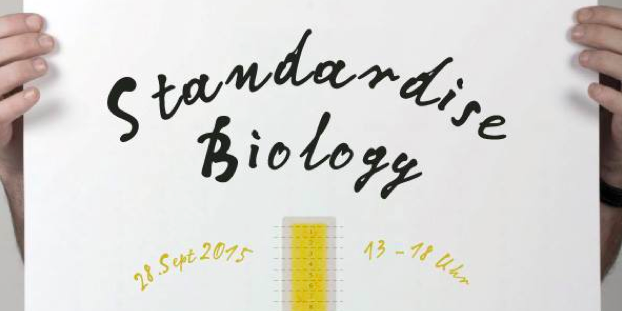 29.09.2015 in Vienna! Anyone of you who has ever wondered why sliced eggs encountered at a hotel breakfast buffet are all of perfect equal size and shape has probably come across a so called long egg. No, that isn’t a freak of nature but an invention of the food industry to help standardise eggs, to help visually improve its visual appearance and to be more economical profitable. This example and other hidden tricks will be the starting point of our experimental food workshop. We will transform fresh oranges into a commodified good, evaluate the correct RAL colour tones of French Fries, capture flavour in liquid or gel-like pearls and ultimately get to the bottom of standardised goods in the food industry. 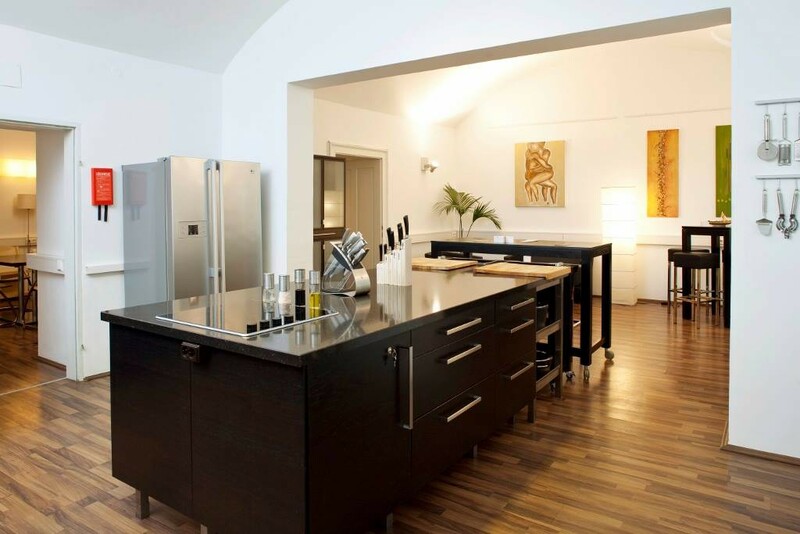 Together with us you will put together different courses in our Science Kitchen Lab, learn about the different methods and ingredients and – of course – sample and taste all the different recipes! Does standardised food taste better? Does it look better? Together we discover ‘totally common’ processes applied in the food industry, shed light on hidden production steps that happen between raw and shelf product and might even conceive a future in which long eggs grow on trees. Workshop will be conducted in German and English.